Parents, no need to despair when school has a scheduled closing on a weekday. 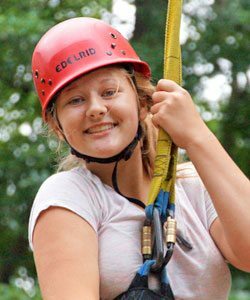 We offer School’s Out at Camp on our property at 1303 Stokes Road in Medford, even if a child is not enrolled in our regular School’s Out program. 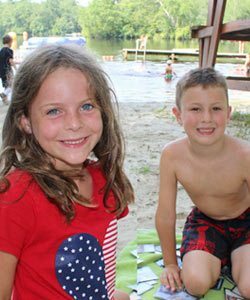 School’s Out at Camp operates from 7 am to 6 pm and includes breakfast, lunch and a snack. 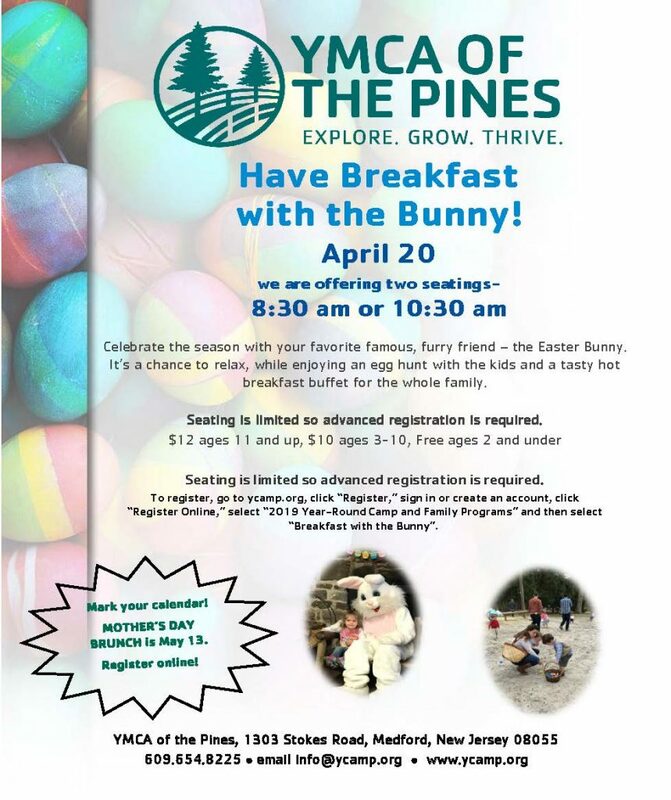 Your child will be supervised by professional, cause-driven leaders, and will enjoy a full day’s worth of activities, including arts & crafts, nature hikes, games and seasonal programs such as archery, canoeing and much more. Go to ycamp.org, and download the School’s Out at Camp Registration under “Forms and Documents.” Return the completed form to our Main Office. 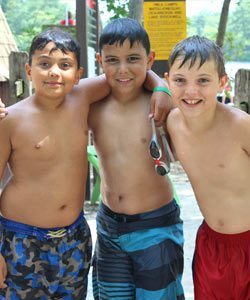 If you are registering for School’s Out at Camp for Spring Break, please register through our website, go to ycamp.org, click “Register,” sign in or create an account, then click “Register Online”, select “2019 Year-Round Camp and Family Programs” then select, “School’s Out at Camp for Spring Break”.